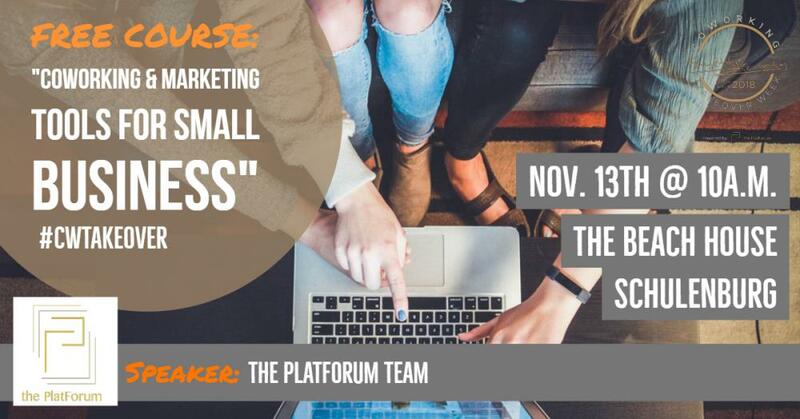 Join us in a FREE seminar exploring some new, collaborative marketing and visibility techniques. Purchase to attend! The Beach House is a new Coworking Facility in Schulenburg, TX. This is a wonderful opportunity to check it out.